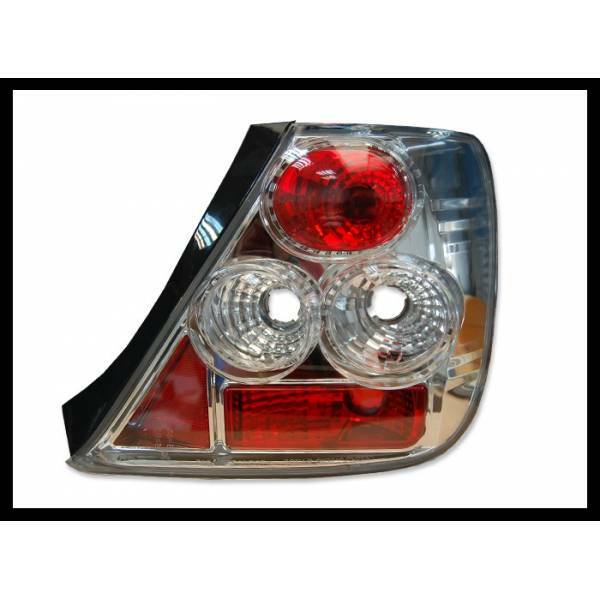 '92 LANTERNAS TRASEIRAS HONDA CIVIC 4P. 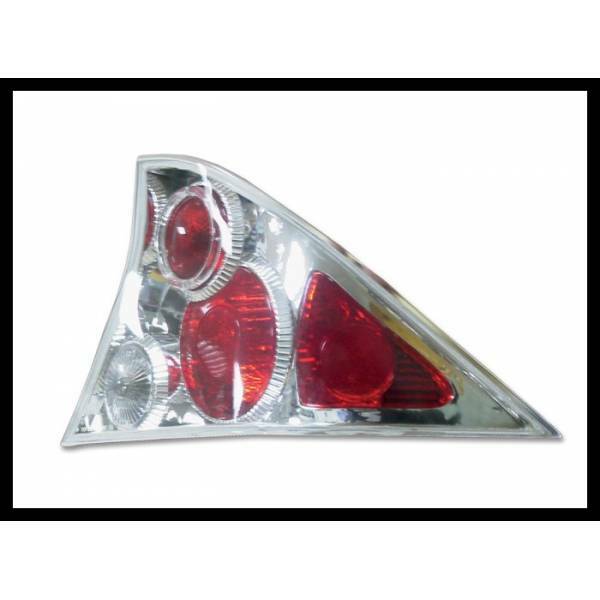 '92 LANTERNAS TRASEIRAS HONDA CIVIC 3P. 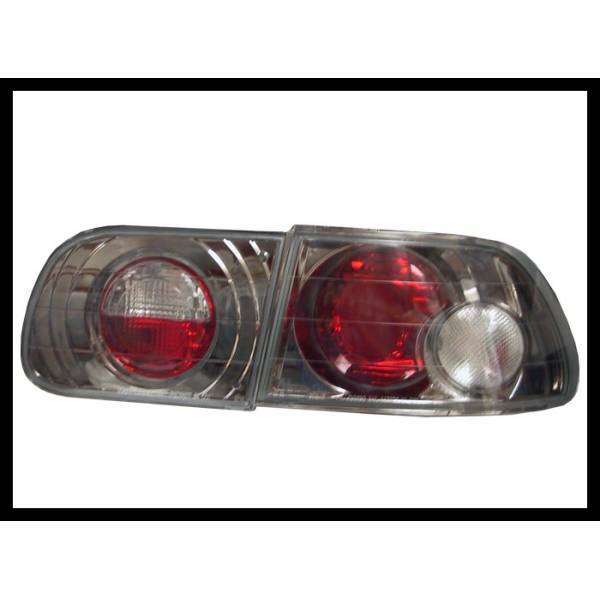 FAROLINS HONDA CIVIC '92 -95 2P. 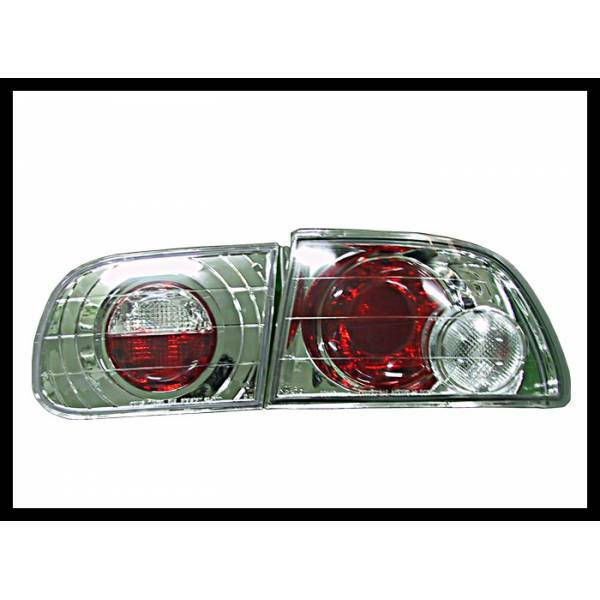 '96 FAROLINS HONDA CIVIC 3P. 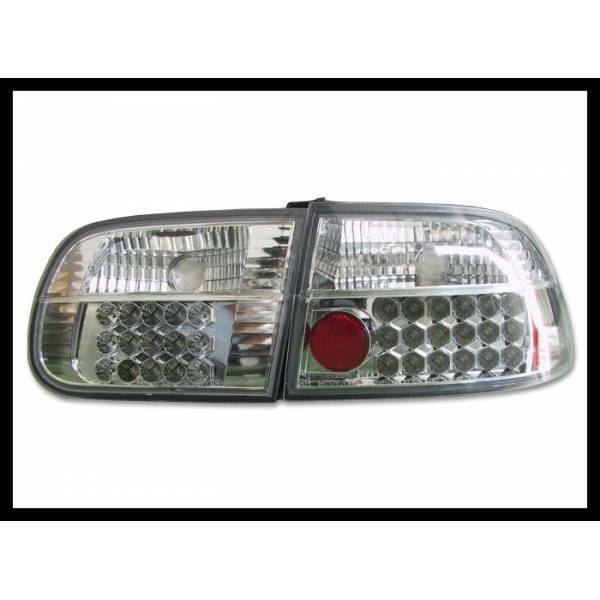 FAROLINS '96 HONDA CIVIC 4P. 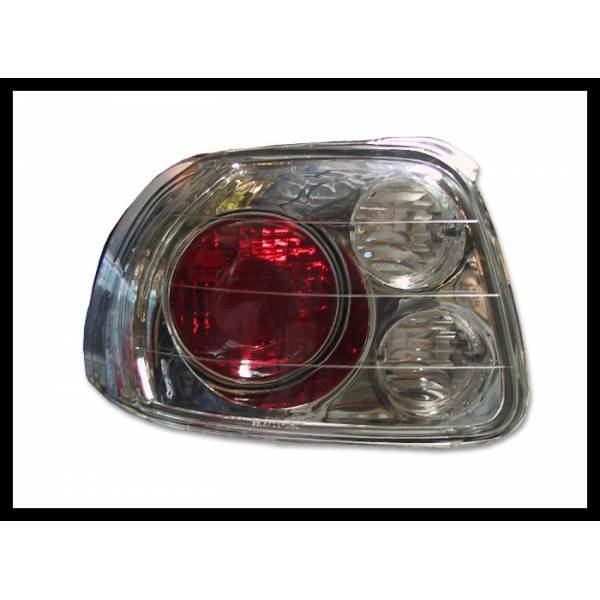 FAROLINS HONDA CIVIC 96 2P. 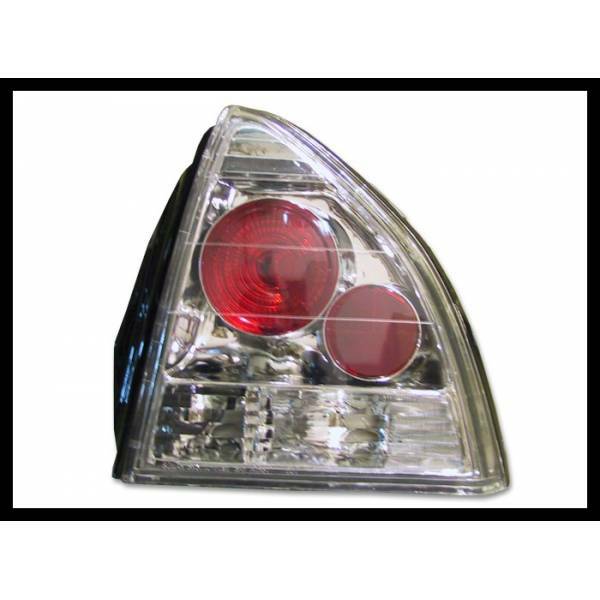 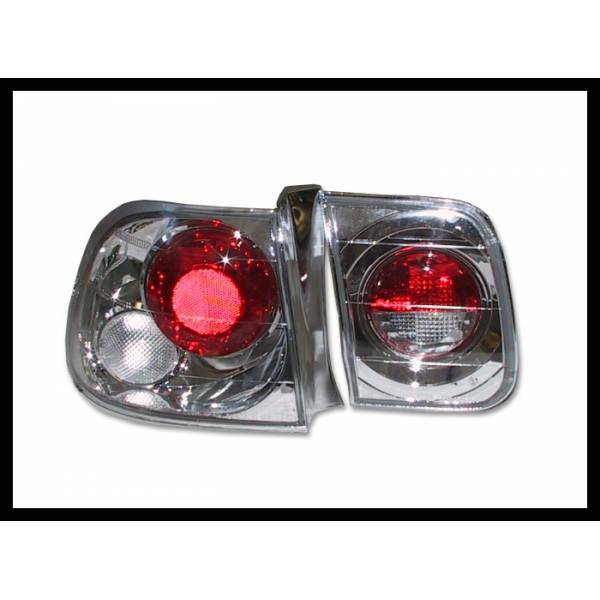 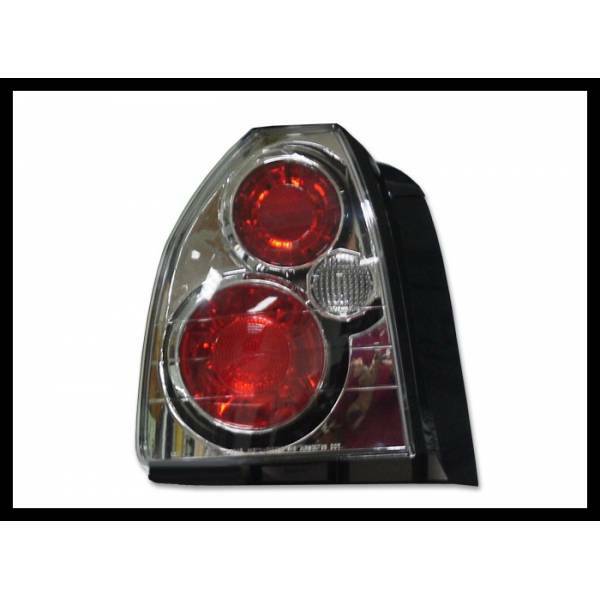 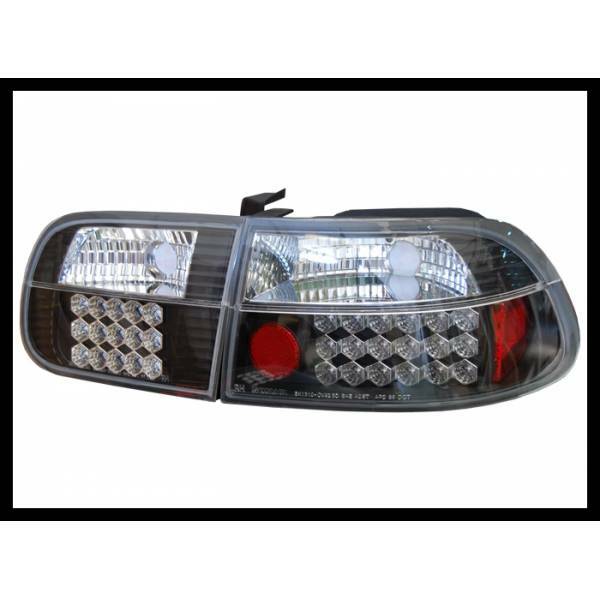 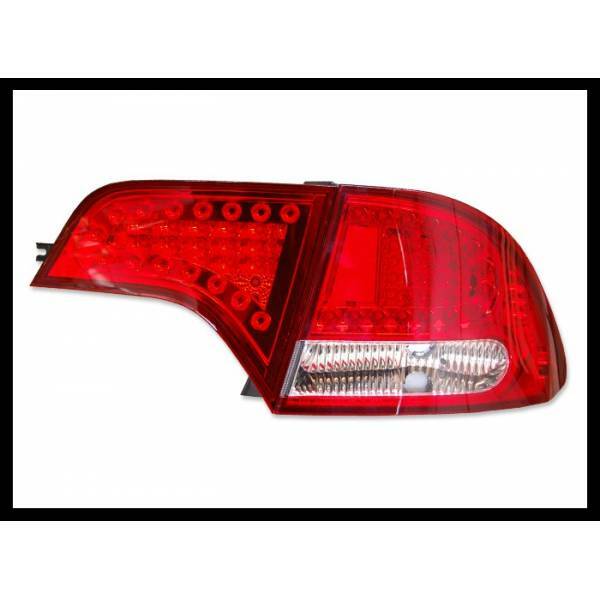 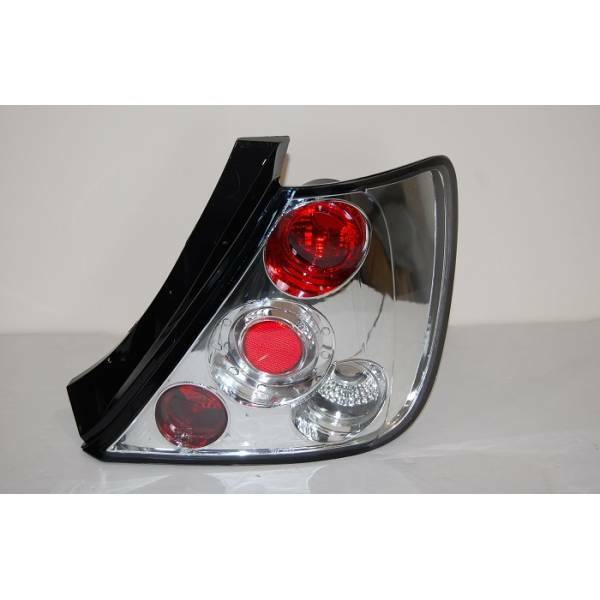 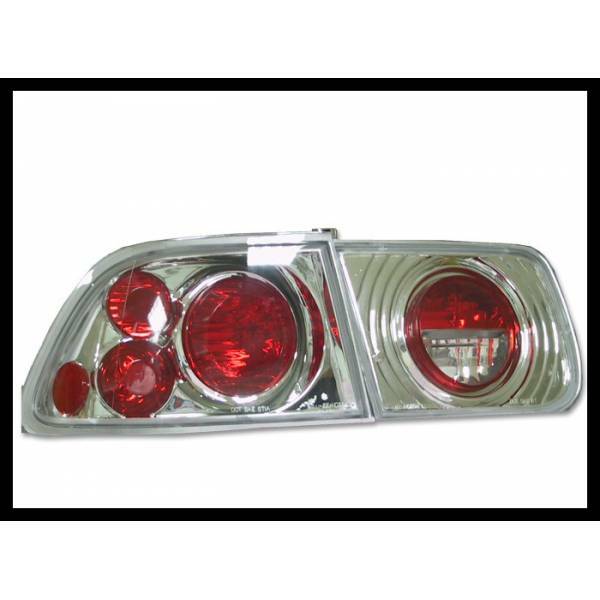 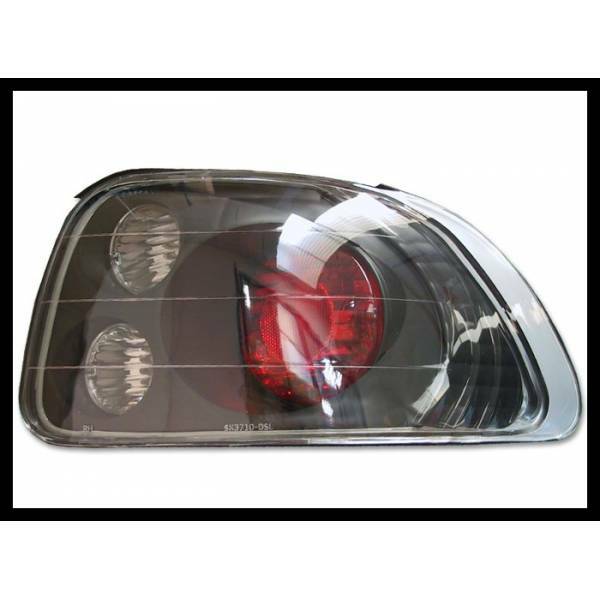 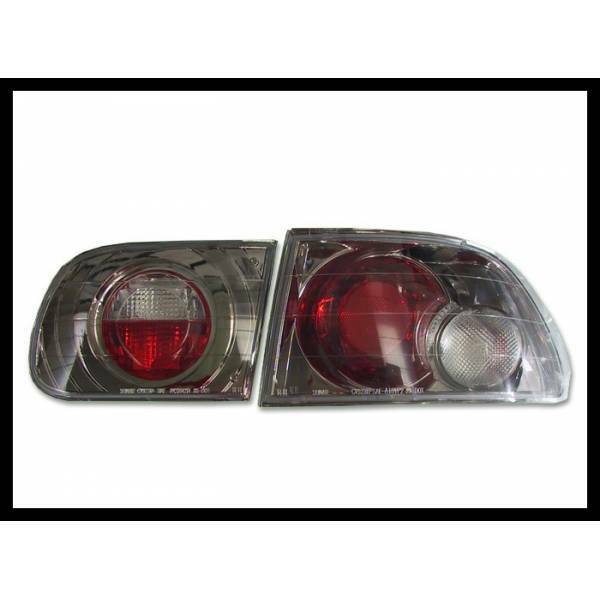 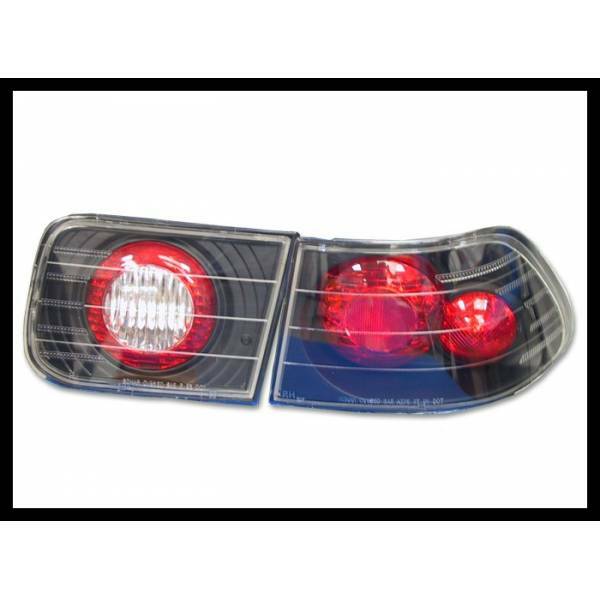 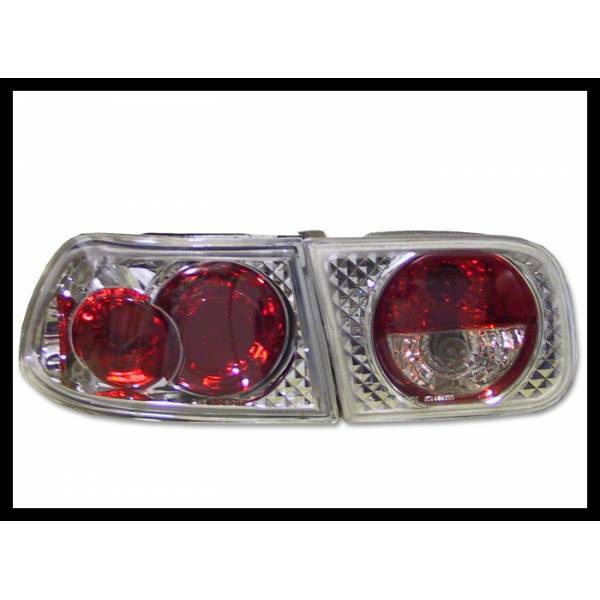 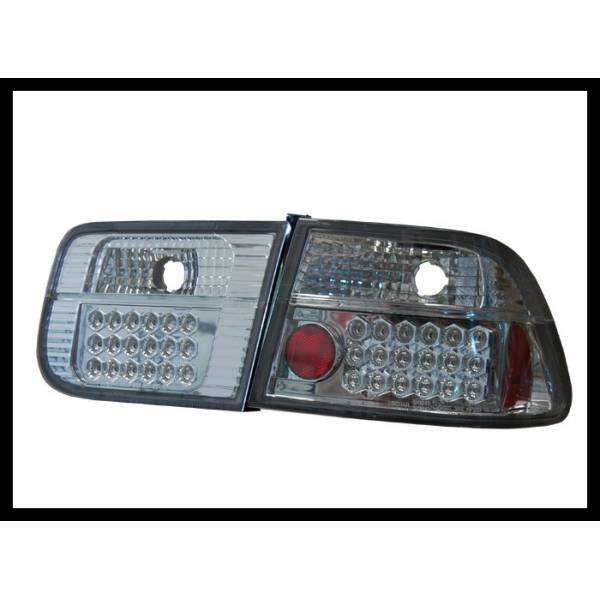 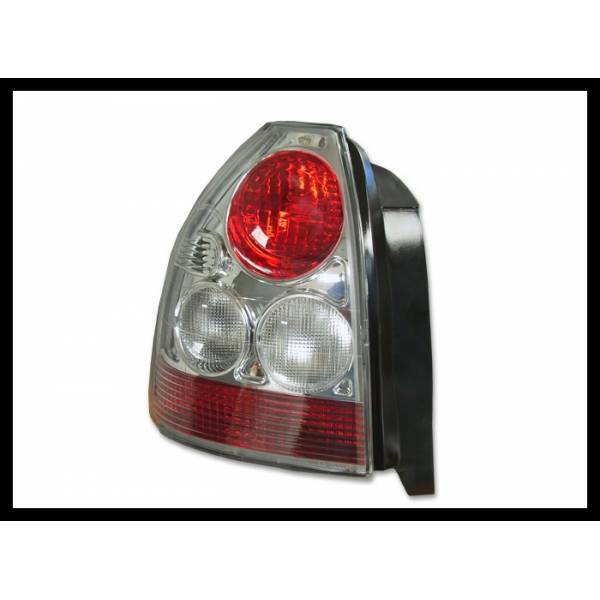 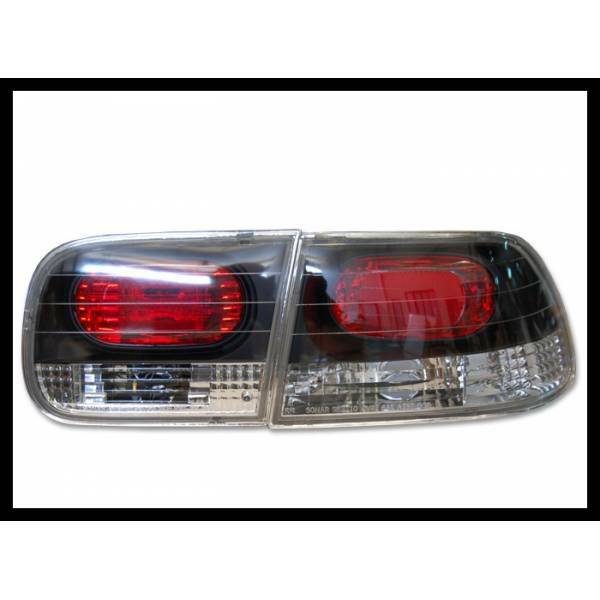 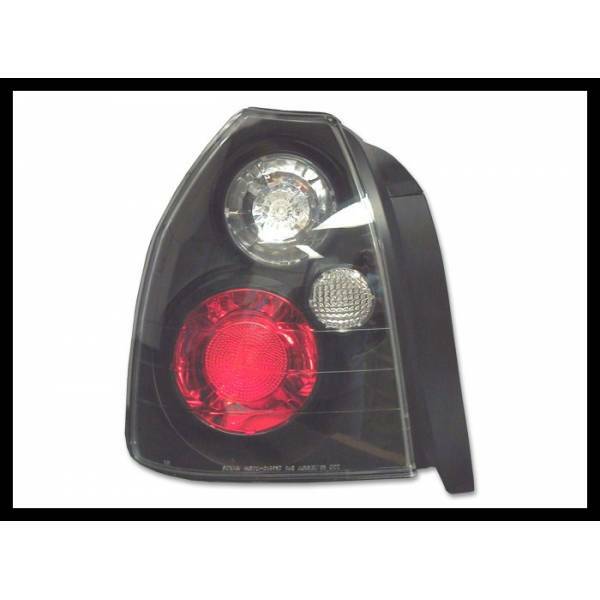 FAROLINS HONDA CIVIC 2000 3P. 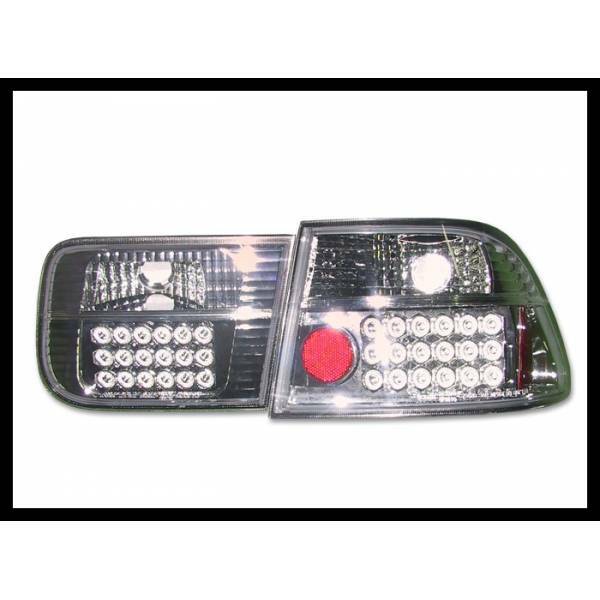 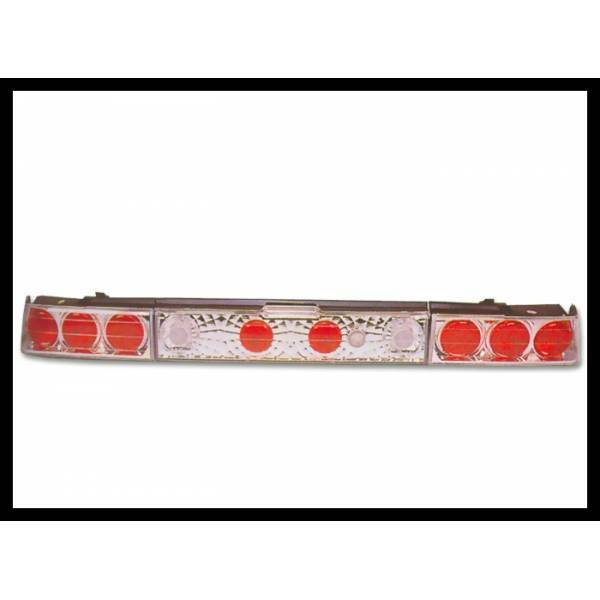 LANTERNAS TRASEIRAS HONDA CIVIC COUPE 2000.